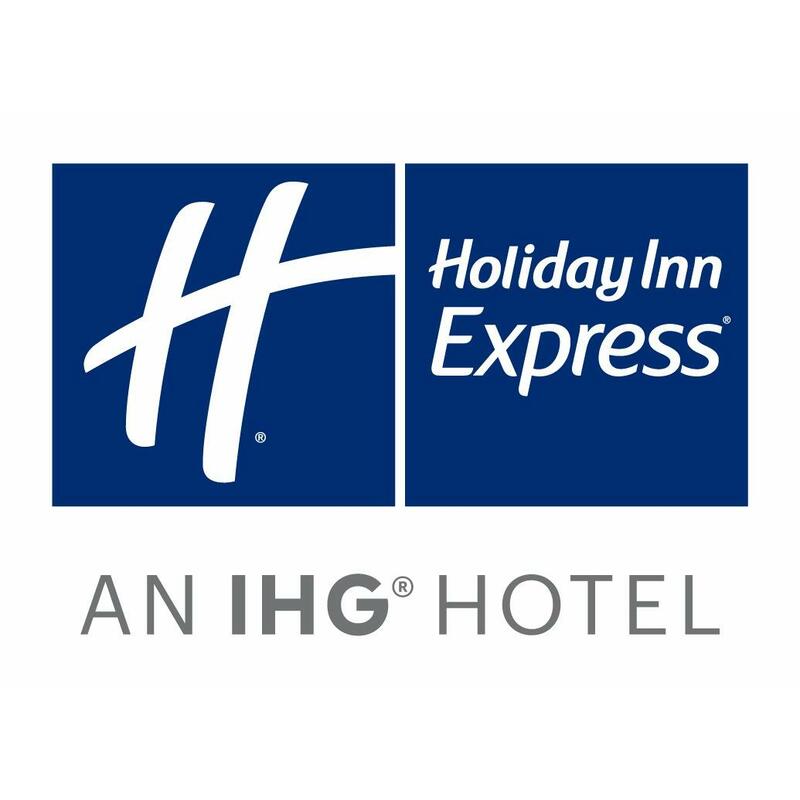 The Holiday Inn Express San Diego North Mira Mesa is ideally located off of Interstate I:15 in Central San Diego. The Hotel is in close proximity to Marine Corps Air Station Miramar, and the business parks of Scripps Ranch, Sorrento Mesa, Miramar, Mira Mesa, and Poway. There are a variety of restaurants and shopping centers within walking distance of or a short drive from the Hotel. We are minutes away from San Diego's best attractions: Sea World, The San Diego Zoo, Pacific Beach, La Jolla, Del Mar, The San Diego Zoo Safari Park, Legoland, Balboa Park, Old Town, Downtown San Diego, Coronado Island, Qualcomm Stadium, and all local casinos. All rooms are equipped with microwave, refrigerator, and Keurig coffee makers. Rates include daily hot breakfast. Parking and WiFi also provided free to all guests.